Reading one of my magazine today I spotted an amazing lamp that looked like had an interesting story. 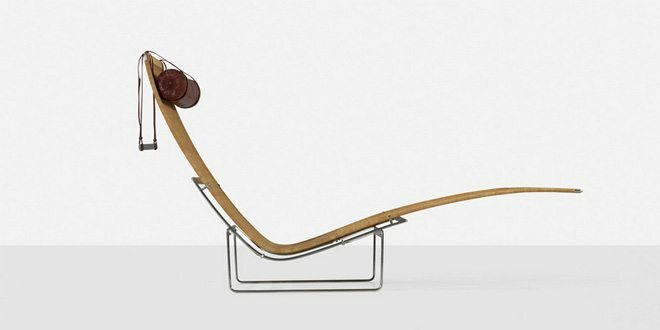 I decided to make some research about it and it turned out to be -unexpectedly- a piece of mid century modern Spanish design! 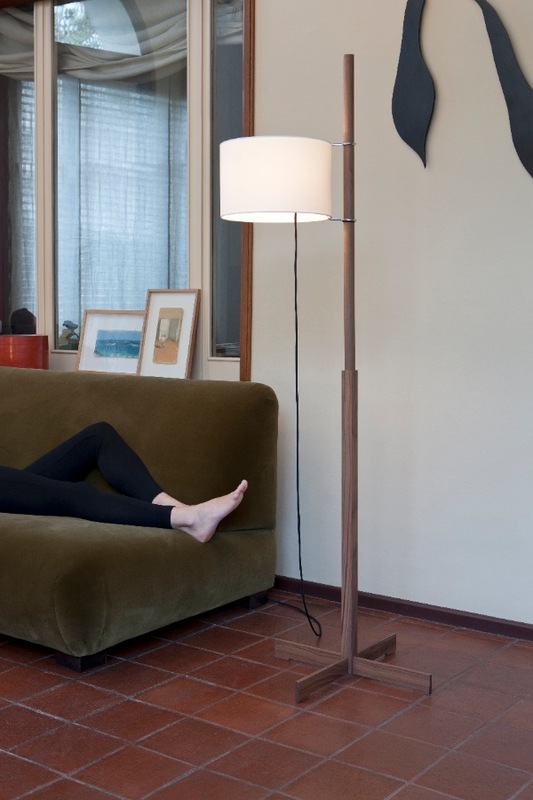 The lamp is called TMM and is a floor lamp designed by Miguel Mila’ in 1962. Its exceptionality mainly comes from being one of the first industrially designed products in Spain that, back in the 50s, still had a very little industrial development and with an hardly existing design industry if we do not consider local craftsmen bringing on regional histories and materials. The story of the TMM starts in 1956 when Mila’s aunt commissioned him a lamp. 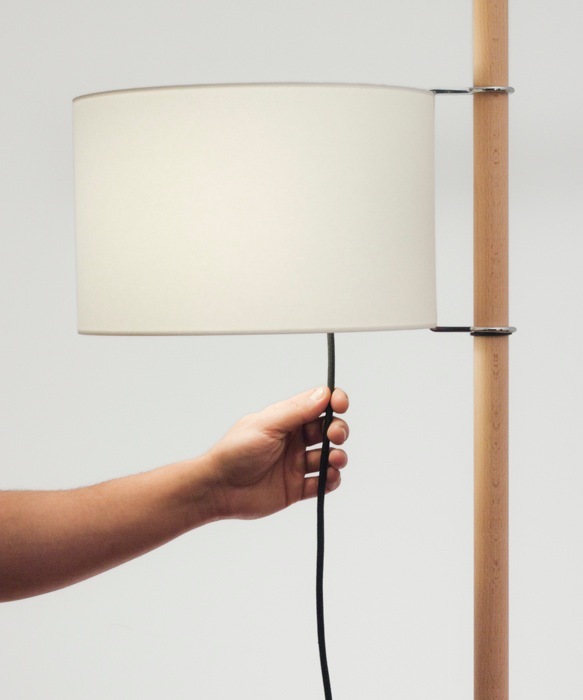 The end result was a floor lamp that the designer called TN and that was an early precursor of the TMM. Because of the mechanism to adjust the lamp’s eight and the metal used for the structure, the TN lacked in beauty. 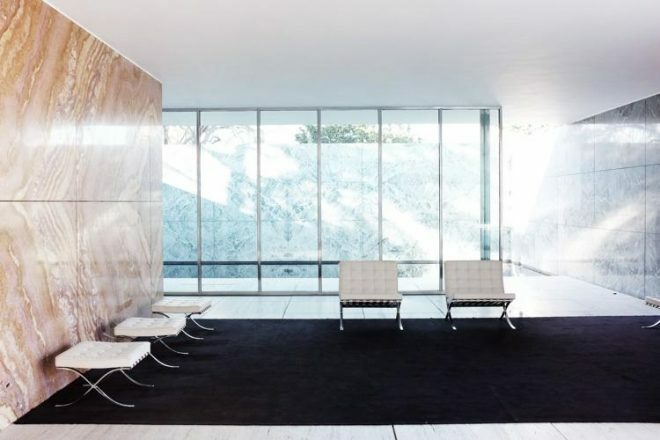 The TMM –Tramo Movil Madera– was born in 1962 as one element for a competition to design a complete interior using low cost furniture. Differently from the TN the TMM had an entire wooden structure that supported a regulable light with the integrated cord light switch; a characteristic of Mila’s designs since 1960. 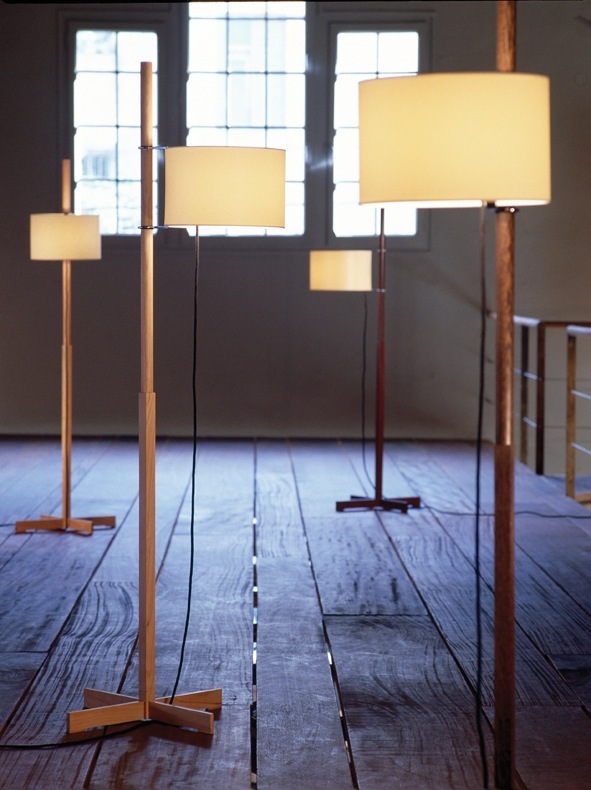 The simplicity of its form and use of a warm material as wood made this lamp a timeless and iconic piece, perfectly fitting any interior since 1962. The TMM lamp and its design also represent the kind of designer that Mila’ was, a ‘pre-industrial designer’ as he also liked to define himself, able to mix the skills of a craftsman with rigorously modern shapes that together create a sensual mix. 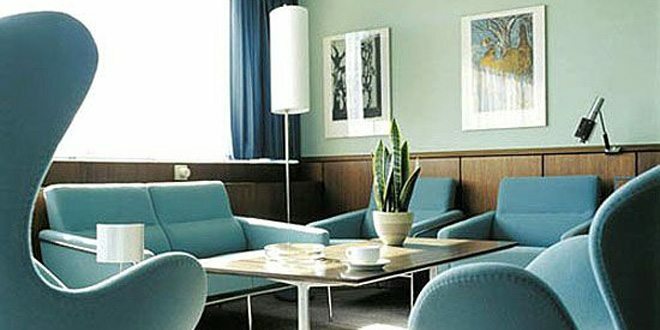 I will never be stop being surprised to see how modern furniture designed 50 or 60 years ago still look! I am sure that is the same for you, so I would advice you to check the mid century icons page to see more iconic mid century modern pieces. Don’t Forget to Join the Free Mailing List To Discover More About Mid Century Modern! Pics via here and here.